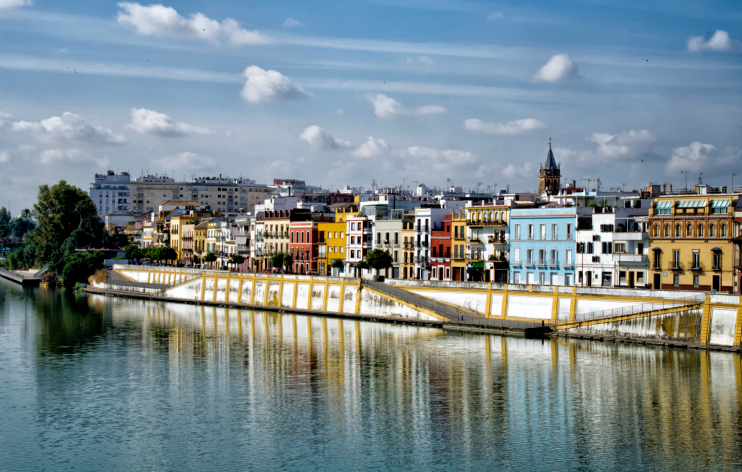 Sevilla is the city of the Sun, Flamenco Dancing, the one which has of one the most beautiful Holy Week (April), the April Fair and the typical Spanish tapas. 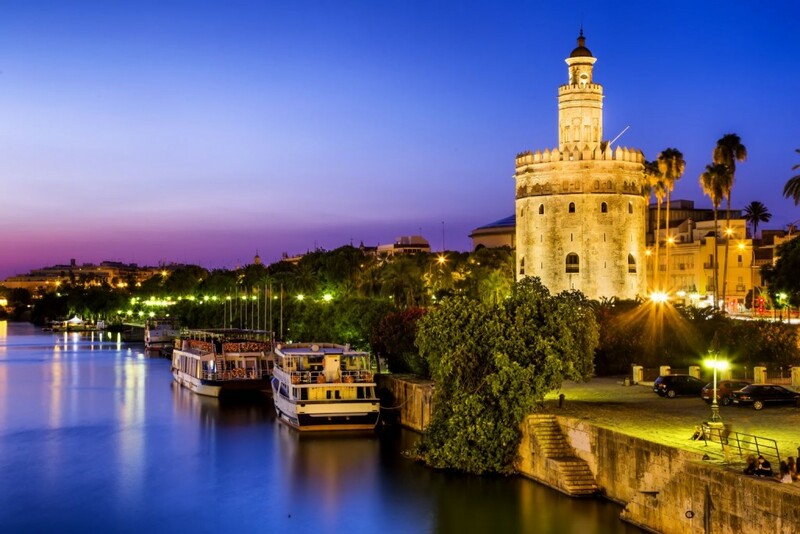 The whole city is full of orange trees which makes it one of the most attractive cities, the Guadalquivir River goes through the city center making it even more appealing. 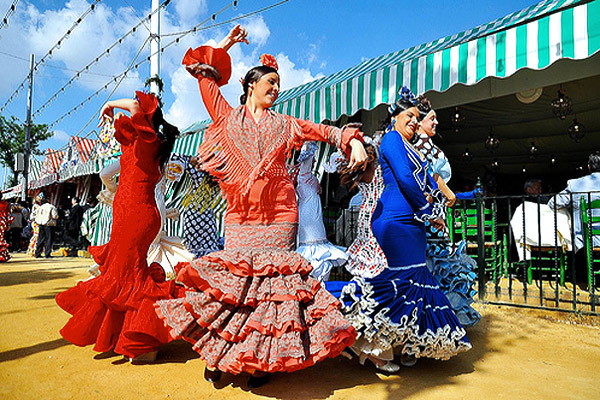 I am sure you don’t want to miss IAESTE Sevilla Weekend in the south of Spain, tapas, flamenco, party and much more is waiting for you. Do not hesitate in booking your place as there may be no spot if you take too long, registration ends the 21st July!! 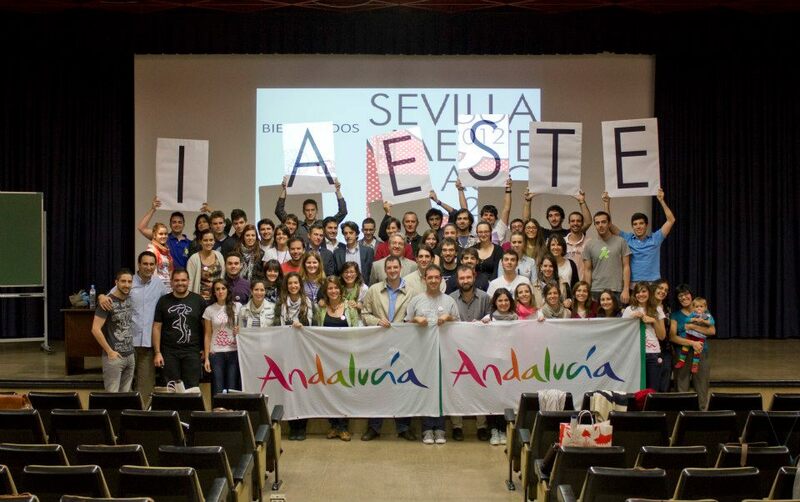 Looking forward to seeing you in Sevilla! !